Blow prospective clients away with our full range of real estate marketing solutions. Save time and money by using our team of professionals instead of many different individual service providers. 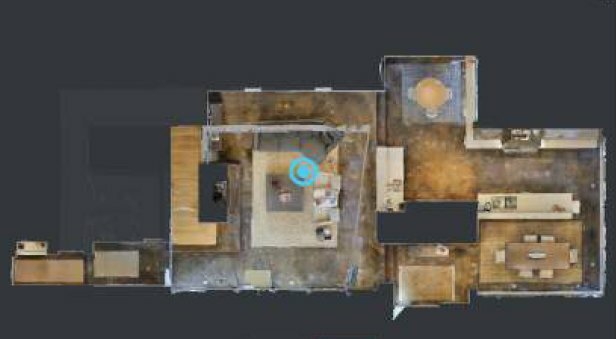 3D Virtual tours create a connection with any space as if you were really there. 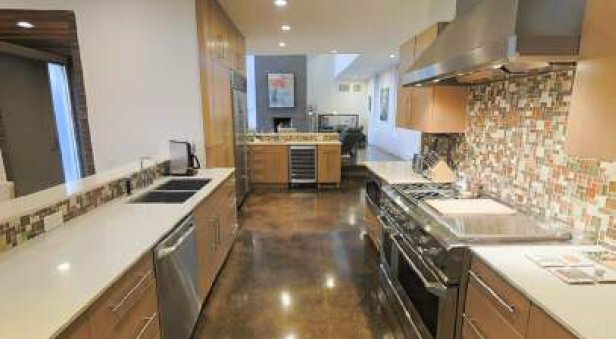 Professional floor plans round out your listings with the critical info buyers need. Aerial imagery provides unique elements for your marketing media mix. 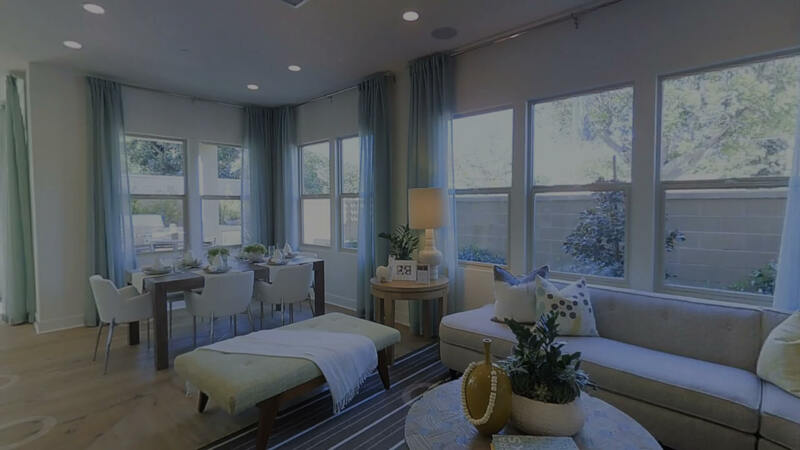 Video walk-through tours explain to buyers why a certain property will suit them. 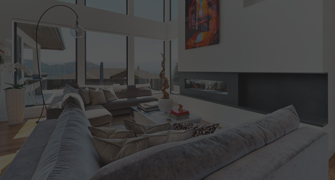 We build amazing mobile IDX and RETS real estate websites. Take your real estate business to the next level! 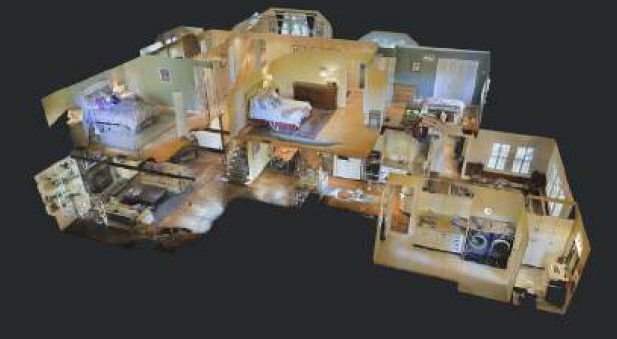 BUZZ 3D Virtual Tours aren’t your traditional online tour. They’re a completely new form of immersive 3D media that invites you to explore a place as if you were really there. Step inside a BUZZ Virtual Space and start exploring somewhere new. Now, anyone can leverage fast & affordable high quality visual immerse media to impress and gain new customers. Schedule us to come out and scan your space with our immersive 3D technology. Within hours after the scanning your BUZZ Virtual Space is ready to experience. Anyone can explore your virtual space with ease, right from their browser. Do you use, modify or market real places? Prospective clients will create an immediate, lasting emotional connection to a property because they can experience it as if they were really there. BUZZ Virtual Spaces are easy to share, so anyone with a computer or mobile device can have a fully immersive experience of your space. Generate BUZZ for your real world space or business with our 3D and virtual imaging solutions that will captivate viewers and motivate them to take action. BUZZ are on the leading edge of 3D and virtual reality tours. Fast turn around and great service! Pretty epic day to be throwing up the SOLD sign. Some folks who loved the 3D Virtual Tour purchased the property. Working with BUZZ and their team has been a refreshing experience from start to finish. From the initial consultation to delivery they have been helpful, professional, and incredibly easy to work with. I would recommend BUZZ for getting ahead of the curve in terms of the latest marketing techniques.